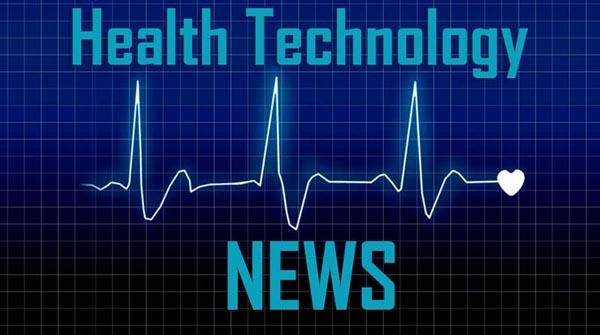 VANCOUVER, BC / ACCESSWIRE / April 5, 2019 / EVITRADE Health Systems Corp. (CSE: EVA, OTCQB: EVAHF) (the “Company”) is pleased to announce that it has signed a non-binding LOI to acquire a medical products delivery system and mobile app development company. The system is designed for ease of use to deliver medical products including cannabis or cbd products to patients and end use customers. Management believes that this technology furthers the development of offerings for the company’s end to end personalized healthcare systems is pleased to have the opportunity to add this to the Company’s offerings. Update on Time-Release Drug Delivery System JV. The Company is pleased to confirm that it has continued to work through details of the joint venture (“JV”) agreement with company holding the intellectual property and has issued 10,000,000 shares at a deemed value of $0.15 as part of a share exchange of the JV agreement. The Time-Release Drug Delivery System is designed to enhance the bioavailability of poorly soluble drugs and ingredients. It was originally designed to improve the performance for active pharmaceutical ingredients (API’s). The Company is looking to utilize the matrix to offer better results for food, nutraceutical and pharmaceutical protocols for CBD applications. EviTrade continues to fulfill its commitment to elevate the human condition through advanced medical solutions for effective health, wellness research and products. The Company is focused on the following areas to help improve health: personalized medical care, molecular biology, nutraceutical solutions and genetic tailoring. Through its subsidiaries’ focus on technologies involved in extracting and purifying CBD extracts for its personalized healthcare system, the Company may be the first to offer a complete quality assured vertically integrated “CBD Health System” for monitoring and recording the effects of CBD on your cardiovascular system.